To ensure optimal health and well being we need sleep. Quality Sleep. 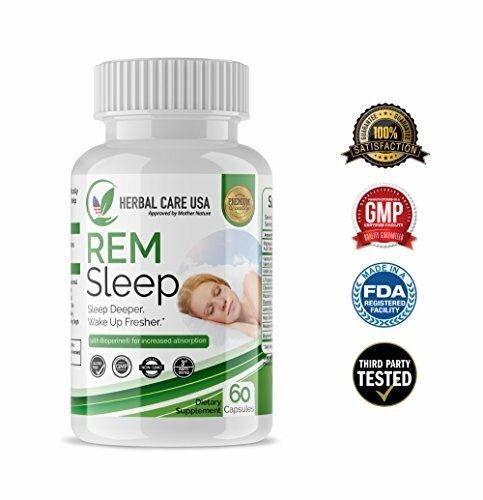 But how is quality sleep achieved? As with all of our bodily functions, sleep being one, much scientific research has occurred and we now know there is a science to sleep! Before we introduce our 9 natural sleep remedies let’s first briefly discuss this science of sleep. Already know enough science? 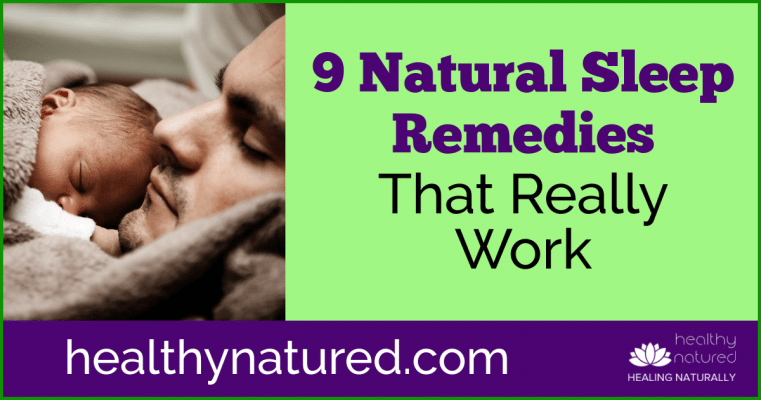 Click here to go directly to our 9 natural remedies for better sleep. While that may sound like a pharmaceutical nightmare they are all naturally occurring chemicals within the body and are all interrelated. The problem is when one of these chemicals is imbalanced then so are the others. This imbalance is what leads to lack of sleep, poor quality sleep and even an inability to become sleepy. To begin the chemical process which leads to normal sleep you need to eat or drink products which contain Tryptophan which is an essential amino acid. Your body then converts the Tryptophan to 5-HTP, which in turn is converted into Serotonin. This Serotonin then undergoes another chemical change and converts to Melatonin. Melatonin is what we need for sleep. Our body’s clock is controlled by this Melatonin and is directly attributable to our light source. The darker it becomes the more Melatonin the body produces. Melatonin starts the process of making our mind and body feel tired and needing sleep. When there is light our body produces less Melatonin and so we experience feelings of alertness and become wide awake. Tryptophan is the only amino acid that can convert to serotonin. Therefore the only way we can produce Melatonin is to increase our natural intake of Tryptophan. Forget those stories you’ve been told about not eating before bed, and forget Dr Aitkins Diet, if you want a good nights rest! In order for Tryptophan to aid you in your sleep it needs to cross the blood-brain barrier. This barrier is basically a filter. It allows certain substances to cross through and it blocks others – ultimately keeping us safe and healthy. The issue for many people who suffer with sleep problems is that the Tryptophan is competing with other amino acids to make it through the blood-brain barrier. By having a small Carb Snack, a cereal bar or slice of bread, 15-20 minutes before bed results in your body producing insulin in response to the carbohydrates. This insulin boost diverts the other large chain amino acids to the muscles and gives our Tryptophan easier and less competitive passage into the cerebrospinal fluid. A cheery thought to find number 2 of our natural sleep remedies is consumption of Cherries! Cherries are packed full of Tryptophan. This delicious and healthy fruit is an excellent way of naturally boosting your Tryptophan levels. 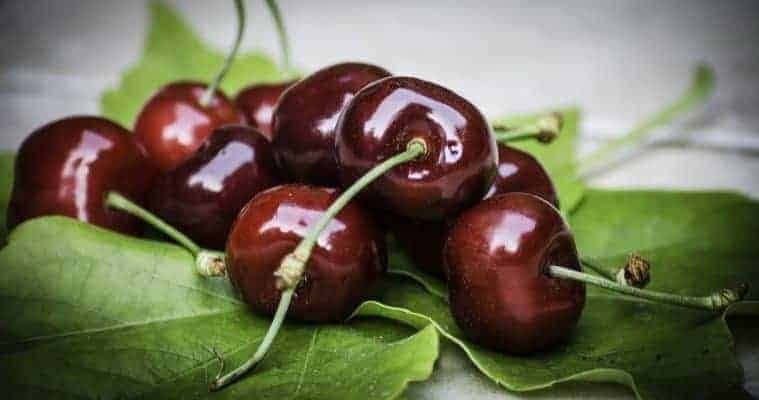 A handful of cherries or a glass of quality cherry juice is a sure fire way to make sure you drift off to sleep easily. 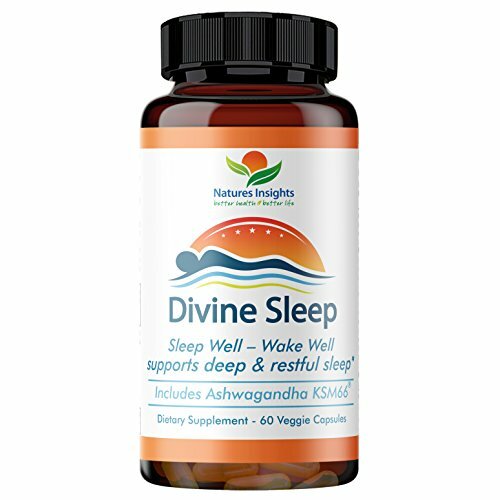 Magnesium is one of the most vitally important minerals for a healthy body and natural sleep. Magnesium effects how the bodies GABA receptors function. Our GABA receptors are responsible for the calming of our central nervous system enabling us to feel relaxed, calm and aides our preparation for sleep. Many people, mostly unaware, have a magnesium deficiency. While we can take natural magnesium supplements there is another way. A healthy and tasty way to boost our magnesium … Eat Bananas. Not only do bananas contain loads of central nervous system calming magnesium but they are also chockablock full of tryptophan and potassium as well. An average sized banana taken 30-40 minutes before bed will see your muscles relax, your tryptophan levels increase and a boost of your magnesium. Number 4 – Puuurrfect Catnip, For You Not Mrs Moggy! 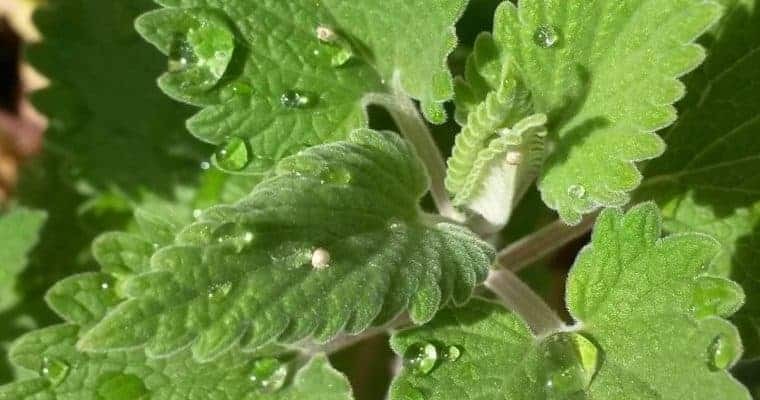 I’ve talked about Catnip before in the post herbs for health and healing. It is a wonderful herb making it a worthy number 4 of our natural sleep remedies that really work. Catnip is a member of the mint family and is perfect for sleep due to it having a mild sedative effect…on humans. While the active ingredient “nepetalactone” makes your furry friend get frisky and crazy cute it has the opposite effect on us. It helps humans to feel more relaxed and decidedly drowsy. A mug of Catnip Tea is an awesome way to get you ready for a great nights rest. Simply add the catnip and boiling water to a heatproof vessel or saucepan, cover, let steep for at least 10 minutes and then enjoy 30 minutes before bed. You have likely heard of Saint Johns Wort being used to help with depression. A key factor in its effectiveness for the treatment anxiety and depression is because it can aid relaxation and bring a sense of calm. This in turn enables the conditions which encourages sleep. The active ingredient in Saint Johns Wort is “hypercine” which is believed to help raise the serotonin levels in our body. As we know the more serotonin we have the more melatonin we produce and this leads to better sleep. Saint Johns Wort is available as a herbal supplement or, if you can source the actual plant, you can prepare a delicious and tangy tea!. In the same way we prepared the previous Catnip Tea, simply add the dried Saint Johns Wort herb to the boiled water, cover, steep for 10 minutes, strain and drink. You can take the Saint John’s Wort tea an hour before bed. 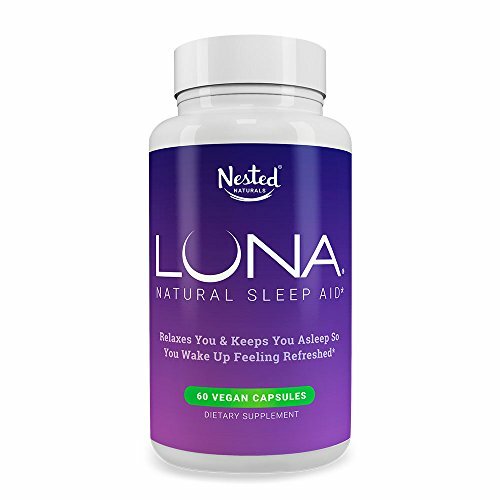 For faster impact I recommend you also take it first thing in the morning which enables the body to convert more of the serotonin into melatonin during the day. Number 6 – A “Beer-y” Good Way To Sleep! Sorry folks, simply a teasing title. 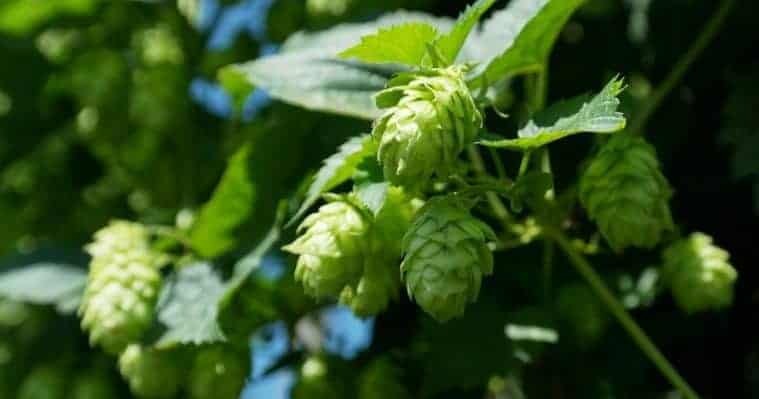 I’m afraid that a bottle of beer isn’t on the menu…but hops are! This vine flower, which is best known for its use in beer production, can also be made into a refreshing and tasty tea which calms the nerves and promotes relaxation. 1 heatproof and airtight container or jar. Step 1 Add the hops to the container. Step 2 Cover with the freshly boiled water. Step 3 Firmly seal the container with an airtight lid. Step 4 Let steep for at least 6 hours. Step 5 If time allows it is even better if left to steep longer. Prepare in the morning and steep all day or prepare in the evening and steep overnight. Step 6 The tea will keep for up to 3 days when refrigerated. Step 7 This tea can be taken chilled or you can reheat. Step 8 Drink 1 cup half an hour before bed. Number 7 of our natural sleep remedies is one of the most simple. It is vitally important to implement and is extremely effective. Your bedroom needs to become a place of peace and a room for sleep. For those with difficulty sleeping we cannot have a bedroom which is actually an extension of the family or living room! Remove all potential distractions, meaning anything that doesn’t lead to a feeling of peace, calm and tranquility. T.V in your room? – Gone. Cellular or mobile phone? – Gone. Tablets and e-Readers – Gone. Blue light found in electronic devices (televisions, computers, cell phones, e-readers) – Gone. LED and fluorescent light bulbs – Off! Having these items in your bedroom leads to stress. Look at the TV and think about the news…stress. Look at the computer and worry about that email…stress. Even if turned off… check if any are emitting light (commonly referred to as blue light). Even the light which emits from a charging cell phone is enough to mess with your melatonin. Remember melatonin production is affected by light. More light equals less melatonin which equates to stay awake brain messaging. Ditch these devices and replace with items or objects that make you feel relaxed, happy and stress free. 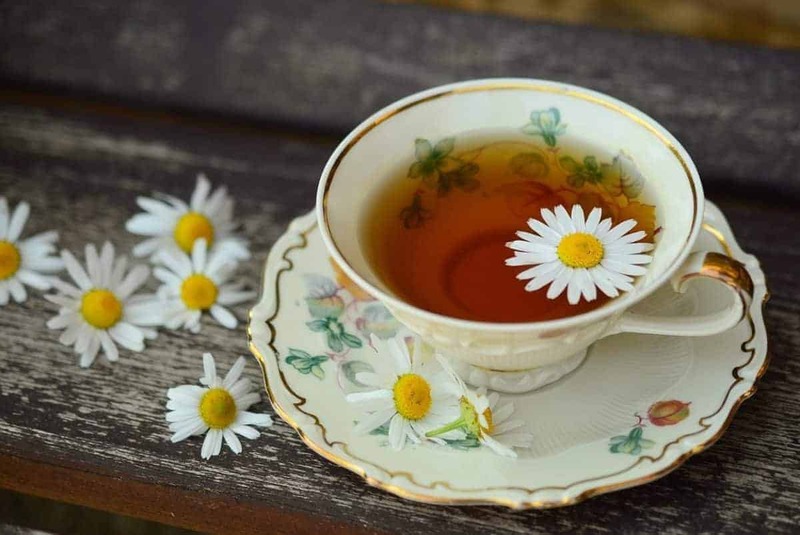 Chamomile, thanks to the active ingredient “apigenin” relaxes your muscles, possibly also binding to your GABA receptors and thereby having a calming effect. It is also recognized that the properties found in chamomile act as a sedative. 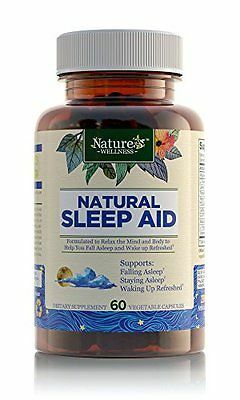 This is definitely one of the best natural sleep remedies. While you can buy Chamomile Tea from the store it is easy and delicious (and in my opinion much more effective) when made fresh. To prepare fresh we use only the flower heads. This is the time to dig out your favorite teapot! If you don’t own a teapot grab a saucepan or large heatproof container as you need to add 4 cups of boiling water and let steep for 5-6 minutes. This tea is best served hot and you can add lemon, honey (or even milk) if you wish. The tea is prepared in exactly the same way if using dried chamomile. 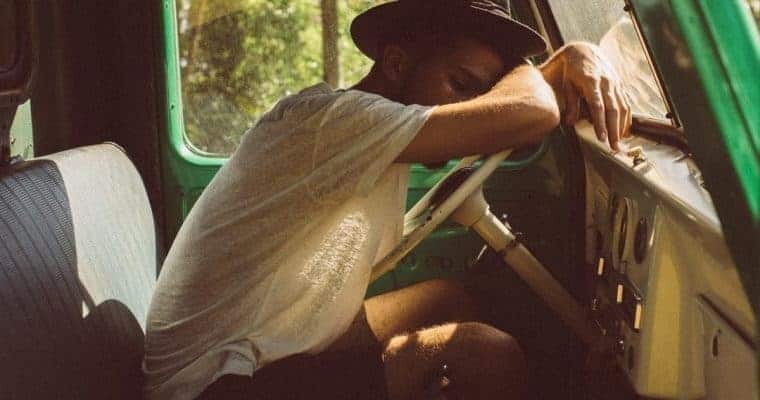 Number 9 – How To Ensure You Are Tired? Exercise! The last of our natural sleep remedies is exercise! Exercise boosts our energy. Now perhaps it doesn’t seem a wise suggestion, surely we don’t want an energy boost if we are trying to rest, relax and sleep … right? Actually our body is brilliant. Exercise will boost our energy and apply it when needed but more importantly it also tires us. When regular exercise is added to your day you will naturally feel tired, and natural tiredness allows us to achieve better rest. So by adding exercise to our daily routine we will sleep better and have more energy when awake. Win-Win! To be clear this is not a remedy to use just before bed. Exercise during the day and not within 3 hours of when you are wishing to sleep. 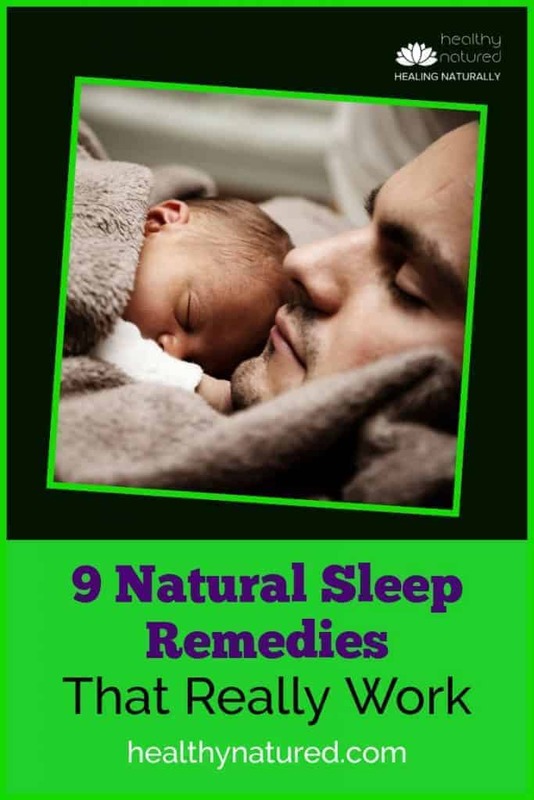 Please try these 9 natural sleep remedies. They really work. Hello! Thanks for this article, very good information, I will be forwarding this to some friends, if you’re ok with that. Greetings from Germany! Hello, and greetings from NZ, which is where I am currently. I am delighted that you are enjoying the blog and thank you for sharing with your friends. It is much appreciated. Many thanks for your very kind comments. I very much appreciate your comments. One blog that I very much enjoy is Mindvalley. Check them out. Hello there! Do you use Twitter? I’d like to follow you if that would be ok. I’m definitely enjoying_ your blog and look forward to new posts. Thank you for your comments. I am pleased you enjoy the blog and hope you continue to visit. You really make this topic seem so easy with your presentation. It’s something I thought I would never understand. It seemed too complicated and extremely broad for me. But now, I believe I understand it well. I’m looking forward for your next post, I will try to get the hang of it and get a good nights sleep! Thanks Ike. Please do try the remedies and let me know how you get on. Wishing you good health. 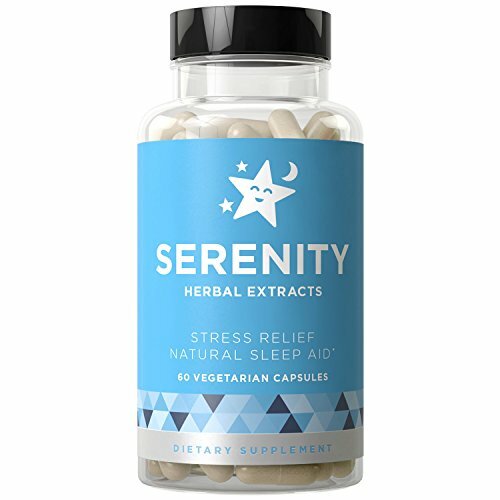 I didn’t see valerian root recommended on this list, but it’s also very good for calming people down and helping them fall asleep. I was shocked about the carb snack. I have eaten and drank sugary things before bed but it never helped me fall asleep better! Cherries are spot on! If I ever ate them for dessert, I was hit with a huge food coma! Sleep! Well being that it is 1 am here and I am up, I need this article to help me go to sleep! 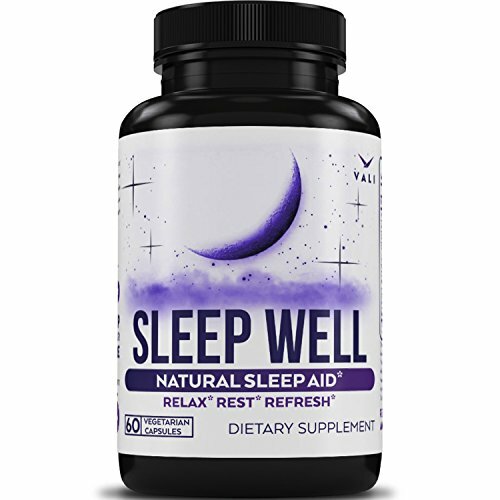 I do well with melatonin chewable tablets, I also get better sleep when I workout late at night, it actually relaxes me. I have some magnesium drops at my house, I will start using these again as your article touched upon that! Glad you enjoyed the article. Definitely use magnesium as it is terrific for helping induce natural sleep. I think that for me exercise and St. John’s Wort work best. There was another called Kava kava which also helps with relaxation and sleep. I didn’t know that cherries could promote better sleep, so I definitely learned something today. Great idea on the hops tea, I’ve never heard of that until today. Thanks for sharing this , it’s very informative. This article is perfect for me. 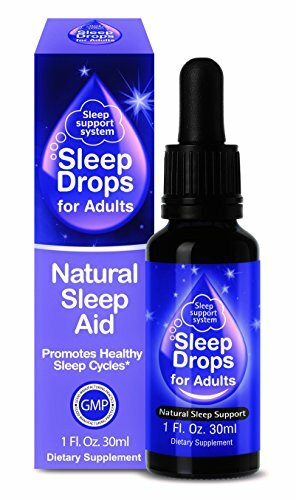 I sometimes have problems sleeping and get onto a cycle of using herbal remedies, such as Kalms night time, but then I find it difficult to stop. Not in an addictive way. I do have a question, my daughter sleeps with a night light and you talk about the benefit of darkness for proper sleep. 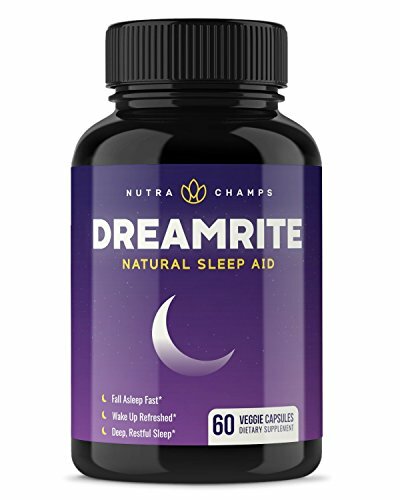 Will this affect her sleep quality? She doesn’t wake up or anything in the night. In terms of your daughter, if she goes to sleep easily and stays asleep and gets a good rested sleep then the night light is fine. The only issue is if she was having broken sleep or couldn’t get to sleep . Then you might need to remove the light source. I love your list of natural sleep remedies, I actually do a lot of them because I have trouble sleeping. I eat bananas every day, I eat carbs before bed and I go to the gym at least 5 days a week. Also no TV or computer in the bedroom. There are still a few things on your list I haven’t tried yet so I will look into them too. I don’t have too much trouble falling asleep, but I always wake up in the middle of the night and can’t fall back asleep. Any advice? In terms of waking and not being able to go back to sleep I would suggest you invest in an aromatherapy diffuser and lavender essential oil. 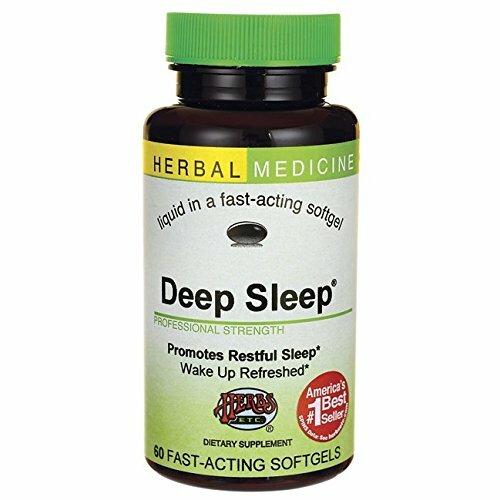 You can have this going during sleep and it is amazing at inducing rest and calm. 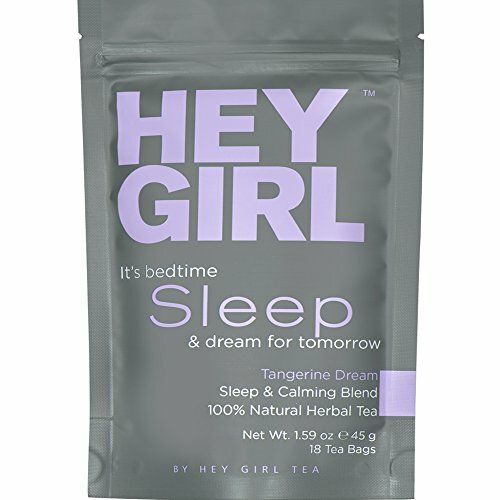 I would think you probably wouldn’t be awake for very long before the aroma aided you falling back to sleep in no time. I have a post about aromatherapy diffusers and you can read it by clicking here. Your point about removing distractions in the bedroom is especially true for me. I used to have a terrible time going to sleep and I would spend a long time right before bed on my phone and laptop. I realized this wrecked my natural rhythms and once I stopped this, I fell asleep faster and stayed asleep. I also stopped using my bed for work and just used it to sleep. Great info! I’ve always wanted to try chamomile tea! I think many people underestimate the impact electronic devices have on our sleep. Really pleased you got it sorted and are enjoying sleep again. Do try the chamomile it’s as delicious as it is effective. Many thanks my friend. I hope you try them, give them some time to work and enjoy great sleep. Try to remove electronic stimulus and add magnesium to the diet plus sour cherry juice – as much as you like. Another good tip- get those darn sleep apnea mask to join the old lady. On a serious note- follow both tips above; I did not know the cherries could help. I will try them at bedtime. Bananas are great to soothe old muscles. Exercise is a sure-fire way to get the body wanting some “z’s” . Anyway buddy,oh yeah cold sheets and a warm blanket help. If she complains you may need to stick to the bananas and cherries I’m afraid! Hope you try the remedies. Please let me know how you get on. What a nice and interesting article, I really enjoyed reading it! I always thought that eating or drinking fruits in the evening wake us up. This is the reason I avoid fruits in before I go to sleep. I knew about the chamomile because my mother used to make me drink tea with chamomile since I was a child when I couldn’t fall in sleep. I am very happy that I discovered your website, I have bookmarked it so I can take a look and follow your great suggestions. 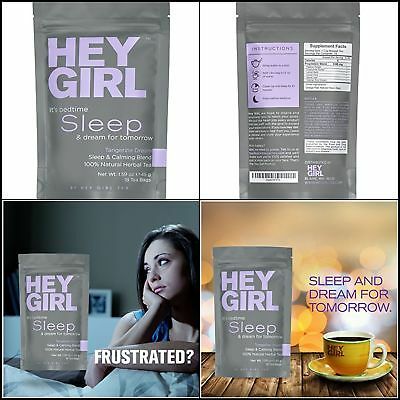 Thank you for share these great alternatives for a good sleep night! I love your post and I love everything that helps to fall asleep: cereal, bread, banana, cherry, tea… My nights will be so much better from now on, lol. Please do let me know how you got on and which of the remedies you tried. Wishing you a great sleep! Dropped back in order to review these recommendations and found a follow-up response from you. Thanks for the recommendation about the honey. I’m glad to hear that it won’t impact the effectiveness of the teas. And you got this right about the sugar. Refined sugar is very bad stuff so I steer clear of it as much as possible. Glad it was useful to you. Im very pleased. I agree it’s great to natural and holistic products becoming more mainstream. I’m interested that used serotonin as a sweetener, that’s new to me, must check it out. Glad you enjoyed the post. Thanks so much for this post, I’m glad I found it! My wife has the worst time sleeping (poor baby) and I worry so much for her! We even have to sleep in separate rooms because I can’t sleep either! I’m afraid to move and wake her up once she DOES finally get to sleep. So, my rest is also interrupted if we’re together. These are great suggestions and you have done an awesome job providing the science behind it! Thank you very much for this terrific info! You also have a great website, altogether. Very interesting content and much needed nowadays. Hey, helpful site and fantastic post! Definitely try some or all of these remedies…my favorite – Catnip Tea. It works beautifully. I’m not personally a tea drinker, but I love cherries and bananas! Many people have nowadays a phone or tablet on their nightstands. And I have heard recently, I don’t know if it’s true, maybe you can elaborate on that, but these devices emit a blue light which stimulates your brain, so using these devices just before going to bed can prevent you from having a good night sleep! Do you have any thoughts on that? Thanks for writing in! Cherries and Bananas are all that’s needed! Although the Catnip Tea is my favorite…its delicious and I’m not a tea drinker either. This triggers your body to think…hello morning…and begin to activate the wake up function. For good sleep leave them in another room or turn them off. The sound, while it may wake you if they ring or buzz in the night, isn’t as problematic as the levels of light emitted. Sadly this is the same as electronic/digital clocks…that light will also cause restless sleep…even though we assume its a helpful device which will wake us in the morning.. Very interesting stuff – I ended up on this article because I suffer from slight insomnia just recently ( I work from home and don’t get enough exercise most of the time! ). I was really surprised by your recommendation to have a carb snack before bed time. I was always told that this is a big no go area for sleep? I know…most people will tell you no carbs, especially before bed..and in most cases they are right, you don’t want to load up on carbs before bed…mainly because they add the fat! BUT..a small carb snack…talking 1 slice of bread or a small cereal bar…will divert the large amino acids away from the blood-brain barrier and towards your muscles (due to insulin release) and allow your melatonin an easier pathway…and that’s what will help your sleep. This is too funny, I am getting ready to research an article I’d like to write regarding the troubled sleep of special needs kiddos and found your excellent information. When I was a young mother, I was a student of natural herbal remedies and knew about Chamomile, but not Catnip. My sleep comes easily most of the time, it’s the frustrating problem of being awoken from slumber that I have to deal with and then not being able to get back to sleep. So, do you think that drinking a cup of tea would help or hurt? I prefer being able to get up not feeling groggy. And I was wondering, what are your thoughts regarding these remedies for little ones? Thank you for your time and this important information. Thanks for writing in. You should definitely try the teas! They enhance the Melatonin so not only will you sleep when it becomes darker, but you’ll wake more lively and alert when it becomes light! So its a win win…none of these will make you drowsy in the morning…I know how horrible that feeling is! As for little ones, all of the remedies are fine for all age groups…the only one I would be wary of is saint John’s Wort as I find it very strong. It is perfectly OK for young people…but I’d recommend the others first. This is great news. Thank you very much for your timely answer. I am also glad to get the news about the teas and excited to try this with my 6-year-old daughter. My gut was telling me the teas would be fine, but I have to say I hadn’t thought about the St. John’s Wort. Good insight and most appreciated. Stay well! I look forward to your next post. Please keep me informed about how your little one gets on…if the teas are too bitter for her…some honey added is a great sweetener and won’t have any negative impact on the way it works…avoid refined sugar as it messes with the aminos. Great post and very timely! I struggle a lot with quality sleep. I’ll be trying several of the options you suggest, starting with cherries. I love cherries. Thanks! Definitely try the Cherries…as fruit or juice…the tart cherry juice is best if you can handle it…I love it. But try others, believe it or not the Catnip Tea is incredible and really delicious! Insomnia is one of the things that affect quite a number of people. And the last time I experienced this, i had a very terrible day the following day. lack of sleep can really destabilize how the body functions. I have really learnt quite a few new things on how to deal with insomnia. I will put them to the test and see how it benefits me. Many thanks for tkaing the time to write in. You are correct Insomnia is a terrible thing and impacts the daily life of sufferers in many ways. 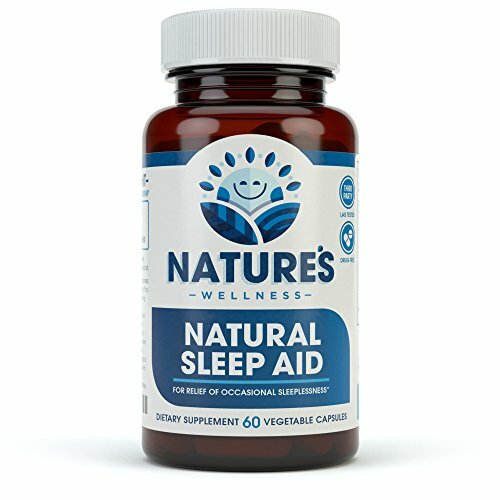 Please do try these natural sleep remedies that really work and let me know how you found them. If you can stay awake long enough. Wishing you best health and a fantastic nights sleep. Nice article, I really enjoyed reading it. When I was younger I could have sleep every where and when ever I want to. The more the time is passing by, the more I find it difficult to sleep 8 hours a day. Many thanks for your comments. I think we all have more difficulty sleeping as we age, basically because unlike youth we just have so much more to think/worry about which keeps our minds overly active. Do try the other remedies and I’d love to hear how you get on.